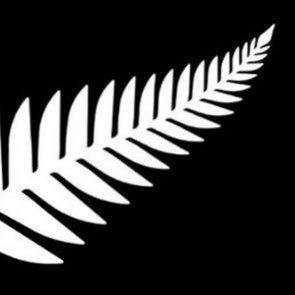 This is not only the mark of All Blacks rugby team, but also the national mark of the Government of New Zealand officials. This is a one of ferns named "Silver Fern." A front lief is green and silver for back reflecting a moon light, so there is a folklore about it to guide to Heaven as an arrow under a moon light. Origin is New Zealand and Height 60 m, Girth 16 m, Age over 3,000 years. Maori respects as a sacred tree meaning "Forever."